Weddings, birthdays, corporate functions, and special events across the board are incorporating a wider variety of vendors than ever before. Caterers, florists, servers, bartenders, venue management, live entertainment… and those are just a few of the services we’re seeing party planners seek out. 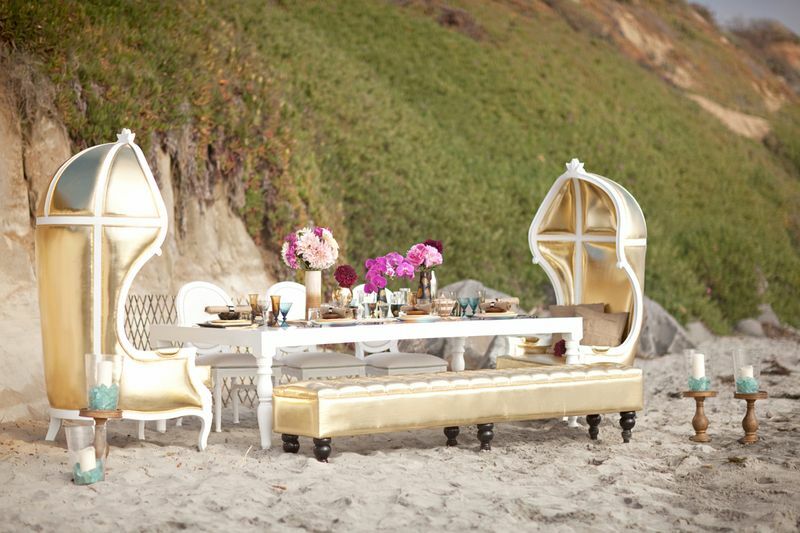 Now with trends shifting toward themed parties, the bar is also being raised when it comes to extravagant décor. 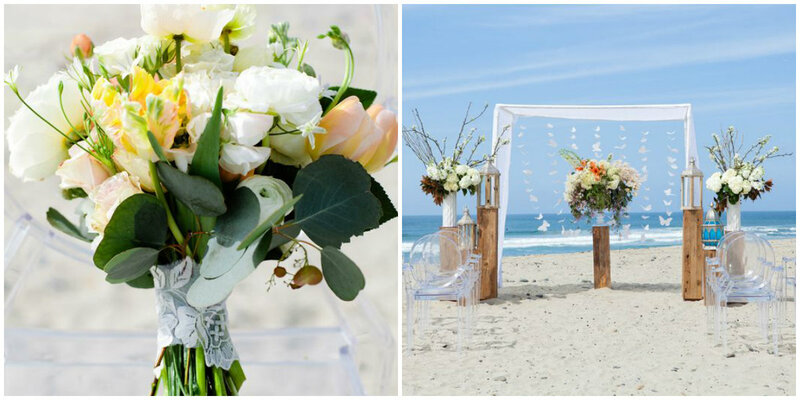 But before you start scrambling to arrange all the players at your next event, you might want to consider enlisting in Vanessa Van Wieren and the professionals at Alchemy Fine Events & Invitations (San Diego, CA). GM: How did you get started as a professional event planner? VVW: While working towards my Masters in Graphic Design in Italy, I worked for a luxury event design company and that is when I realized this industry allowed me to combine my love for all of the arts into one creative outlet. 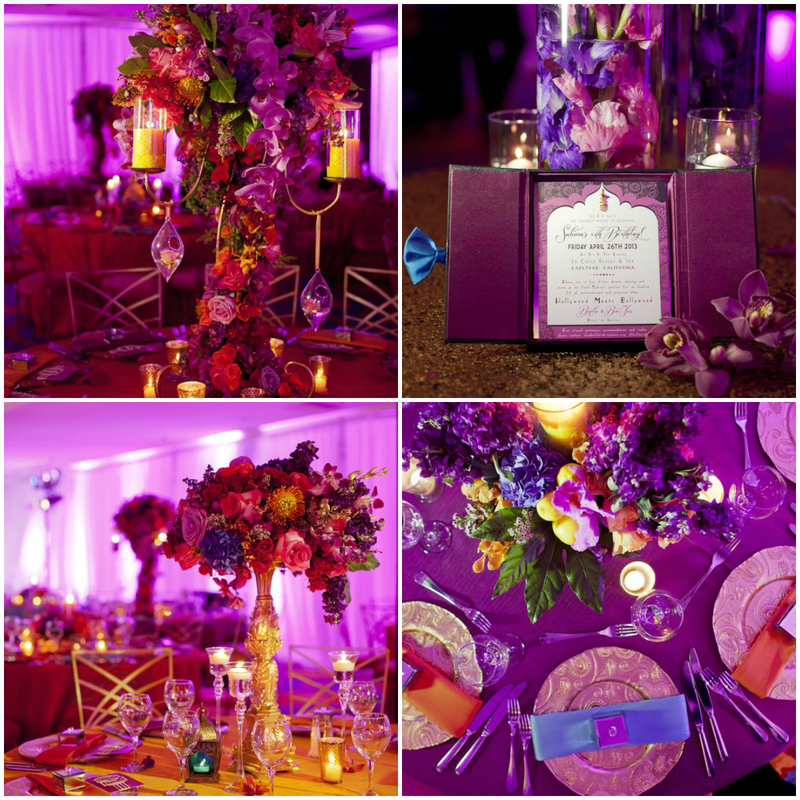 GM: What event planning services do you offer? VVW: We offer event design, planning and coordination as an all-inclusive package in addition to invitations and stationery. GM: What types of events do you typically plan? VVW: Most of our events are weddings, but we also do birthday parties, bat mitzvahs, charity events, graduation parties, as well as any other occasion that calls for a celebration! GM: What sets you apart from other event planners? VVW: We are not just planners; we are also designers. We will design, plan and coordinate your entire event and micromanage each vendor so that every element is cohesive. We also handle all of the stationery needs in-house. We’re truly a one-stop shop! 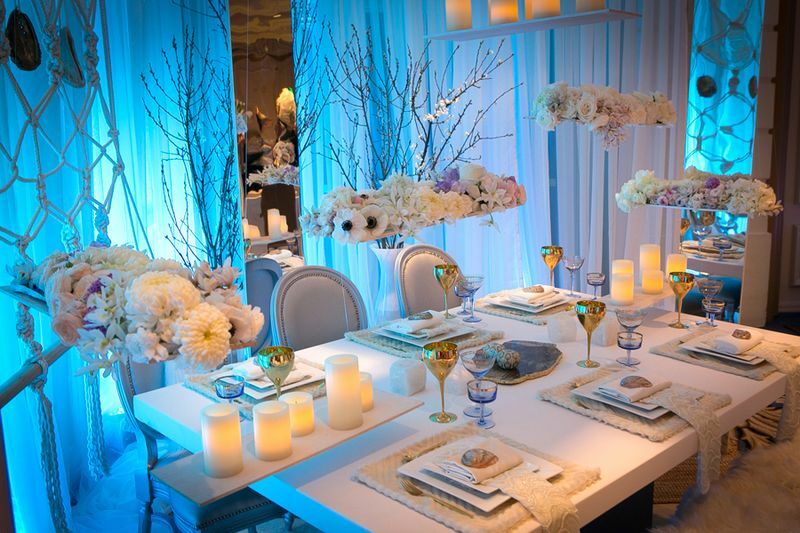 GM:What is your favorite part about being a professional event planner? VVW: I love meeting new clients and dreaming up a never-before-seen creative design direction for their event that is reflective of them. Then, seeing my vision all come together on the event day is very satisfying. GM: How does entertainment fit into the events that you plan? VVW: Entertainment plays a huge role in a great party and a successful event. We’re always looking for new and unique entertainment ideas to “wow” guests. So many planners focus on the visuals and neglect the guests’ experience. I want each guest to be continually surprised throughout the night with new elements being layered on. GM: If you could work on a specific event type more than you currently do, what would it be and why? VVW: We would love to do more charity events and corporate parties. 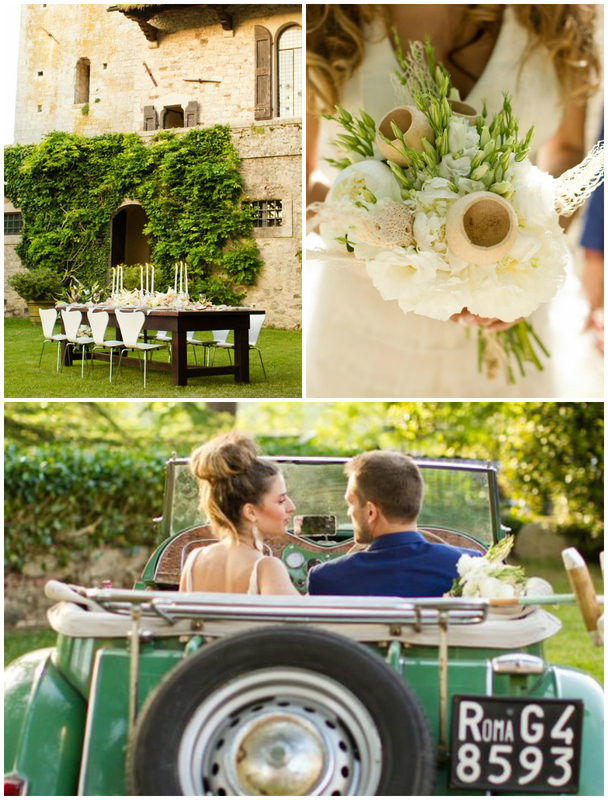 These types of events allow for more creative and unusual entertainment that you typically wouldn’t have at weddings. With these events, we also have more creative freedom and can put more of our focus on design. GM: Why do you use GigMasters for finding entertainment? VVW: We are based out of San Diego, but do most of our events outside of this area, and country, so if we don’t have any referrals for entertainment in a specific area, we like to see what GigMasters has to offer. We've found great and reliable entertainment through this site. GM: What’s the biggest misconception people have about event planners? VWW: The one thing that most of my brides tell me is how much easier it is planning a wedding or event when they have me on board. We pride ourselves in working with clients on design, planning, writing custom menus, fashion design, even concierge services. Compared to other “planners,” people are misconceived as to how much we really do! GM: What’s the one thing you wish people knew before they hired you? VVW: How fun the process can be! I want my clients to be able to let loose and expand their horizons. GM: What’s the biggest mistake people make when planning a big event on their own? VVW: I think people drastically underestimate the amount of work that goes into each event. There are so many decisions to be made along the way and I have had up to 45 vendors for one event. People that try to tackle that on their own end up hating the process and get overwhelmed – which is why you need to hire a planner from the get-go. GM: Can you tell a story about a disaster averted? VVW: We were contacted by a couple that wanted their wedding planned in three weeks in Arizona. After two florists quit on us— the second one a week before the wedding— we kept this drama shielded from the client and quickly found a reliable replacement. Keeping your client out of the drama and only informing them of the update once you have a solution is strongly advised for everyone’s sanity! GM: What’s the one piece of advice you’d offer anyone about finding a planner? VVW: Make sure you click with your planner as you will be spending a lot of time working together. I am so not a “girly-girl” and I attract brides and clients that have a lot more edge to them that appreciate that side of me. Finding someone that has your similar aesthetics is definitely key! GM: What’s one piece of advice you’d offer anyone planning a party on their own? VVW: Start early and pad the budget. Also prioritize what’s important to you so you don’t get spread out too thin. A few big wow aspects is always going to be better than trying to accomplish too many details if you don’t have the budget or staff to execute them properly. - So if we’ve learned one lesson today, it’s not to get caught up trying to create and coordinate every element on your own. Leave it to the expertise of trained professionals like Vanessa Van Wieren to flawlessly design and direct your special event. …And forget a picture being worth a thousand words, you’re going to be speechless when you see the photos Vanessa posts on Pinterest. You can also find her and Alchemy Fine Events & Invitations on Facebook and Twitter. After all, one can never be too connected to creativity.